Twisted Pixel Games has announced that Ms. Splosion Man is coming to Nintendo Switch on November 22, 2018. Pre-orders are available now on the Nintendo eShop for $14.99. 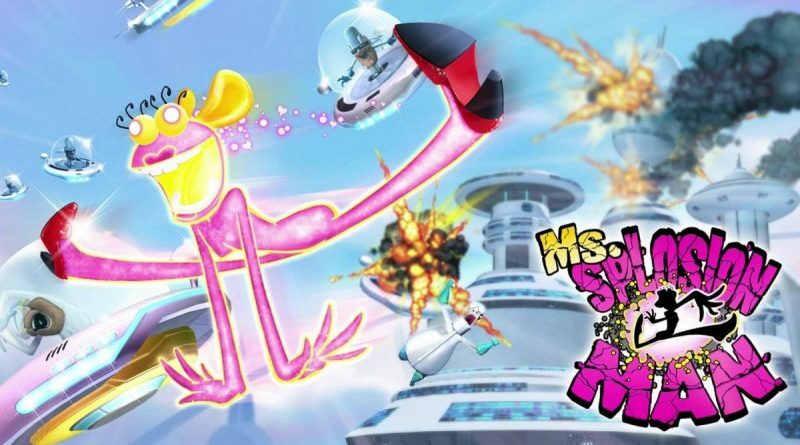 Taking full advantage of the Nintendo Switch’s capabilities, Ms. Splosion Man has turbo-charged her ‘sploding power and charm to unleash the biggest and baddest version of this award-winning franchise to date. She now boasts double her console framerate, making this one of the most visually striking games on the platform. So, once you’ve conquered your big holiday meats (and before they conquer you), get ‘sploding through 50 single player levels. Or, better yet, grab up to three friends and ‘splode together through 50 multiplayer levels locally or online via Nintendo Switch Online.